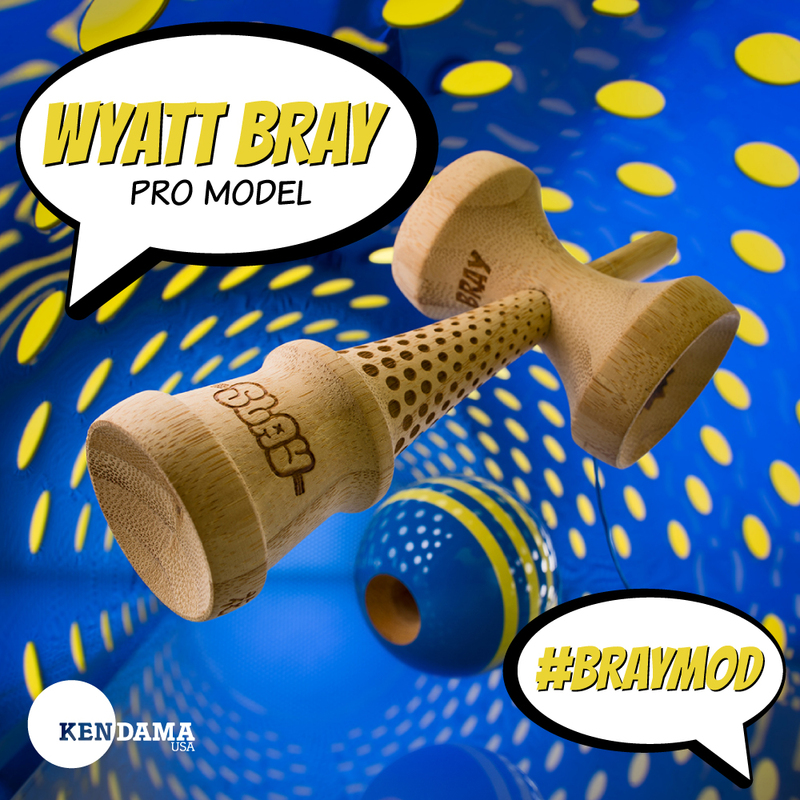 We are honored and excited to announce Wyatt Bray as the newest member of the Kendama USA Pro Team. 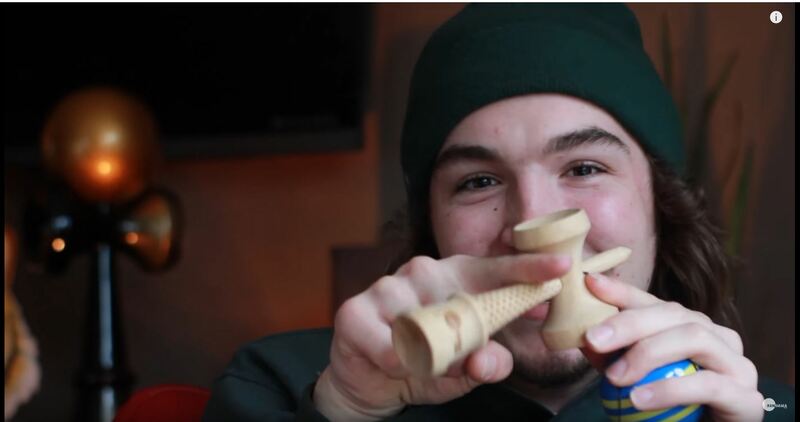 Wyatt’s contagious positivity, energy and love for the sport has made a significant impact across the Kendama community. 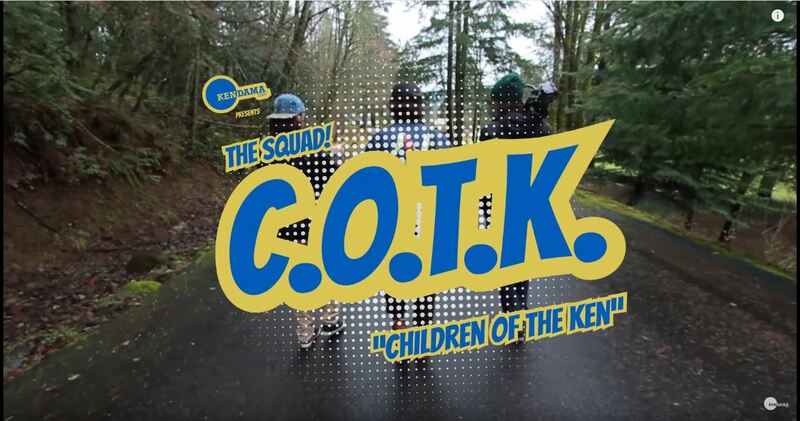 His disruptive style and mind-blowing trick combinations have influenced freestyle play by not only raising the bar but also growing the community at home and abroad. 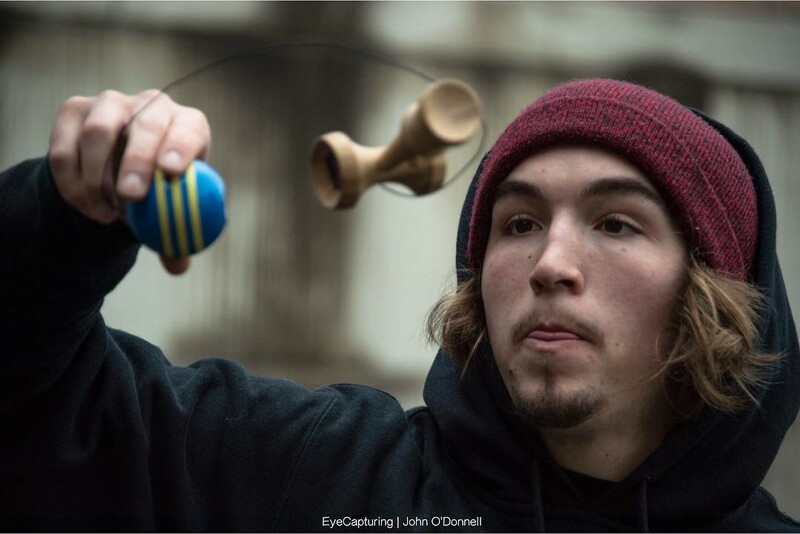 From organizing local jams, demonstrating at schools, touring the country for various events, participation in tutorial videos, edits, etc… we’ve watched Wyatt grow; not only as a player but also as a contributing member of the Kendama community. 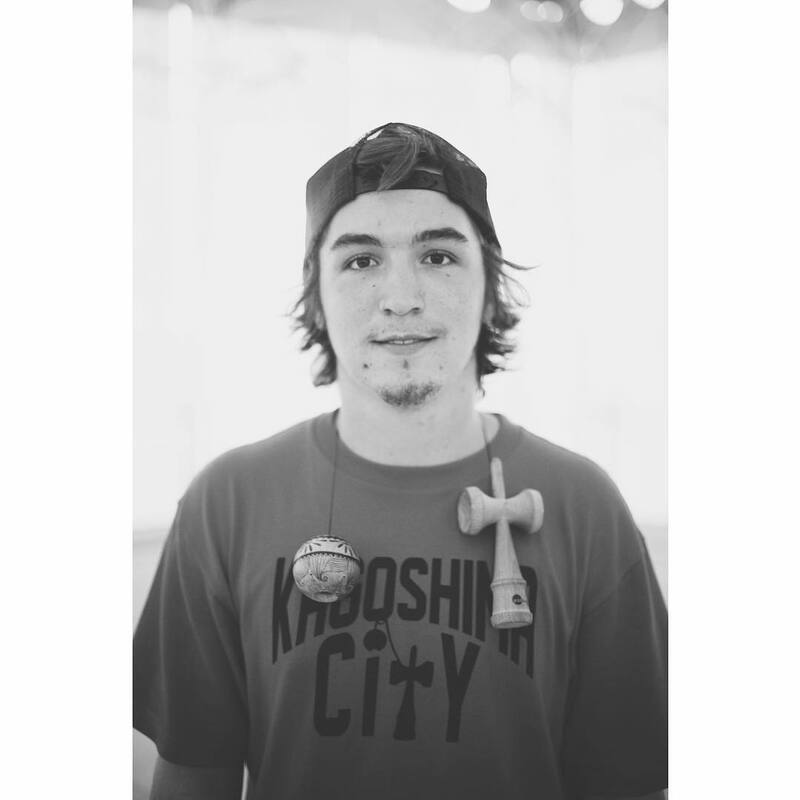 Wyatt has used his platform as both a world champion and a member of our team to share and spread Kendama worldwide. 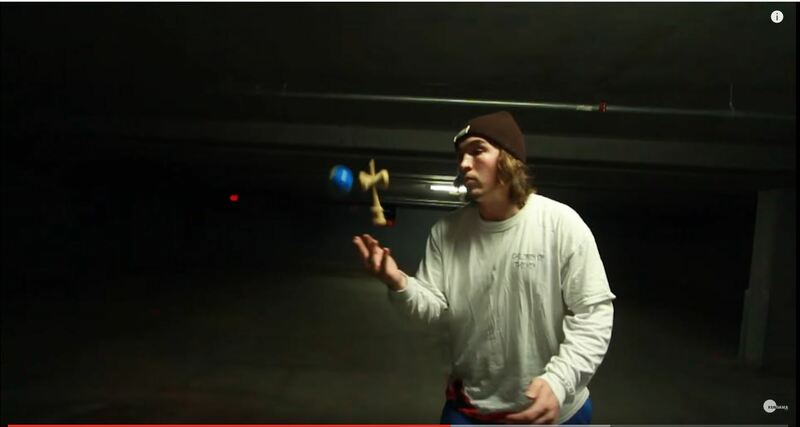 Wyatt continues to challenge not only his own limits, but also the laws of physics in general when playing Kendama. He pushes those around him to reach for new heights and we can’t wait to see what’s in store next. 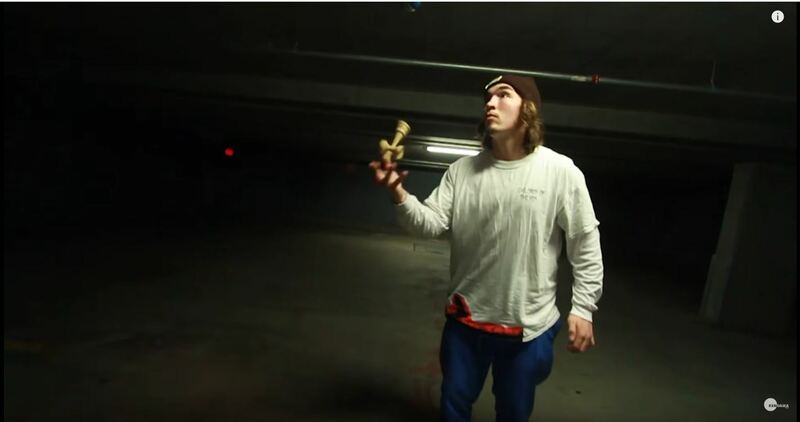 Please join us in welcoming Wyatt Bray to the Kendama USA Pro Team. 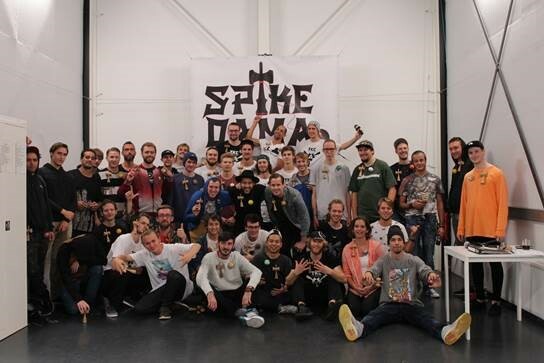 On the 29th of October, the 9th edtition of Spikedama was held in Rotterdam; a city in The Netherlands. 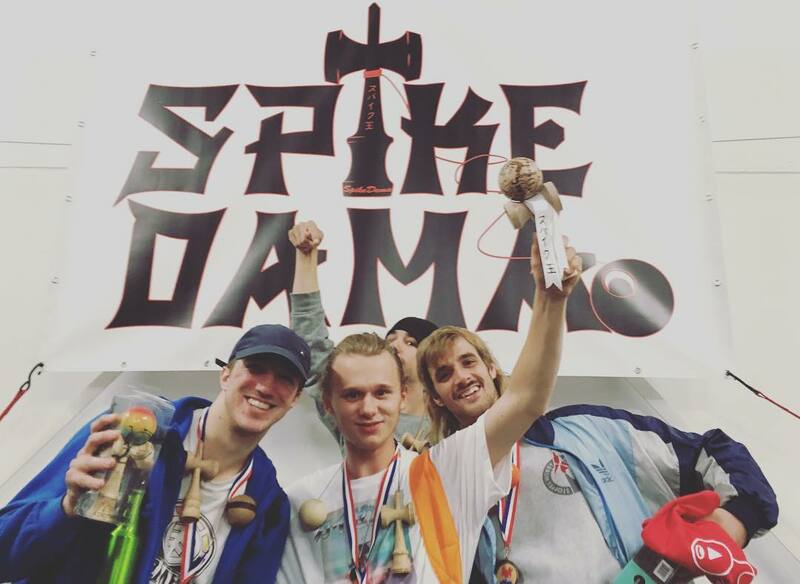 During the event, the Open Dutch Championship went down and our TRIBE team member Joris Schweppe took home 1st place. Competing against the former champion, Jeffrey Italiaander, Joris was all but defeated at 0-2 in Italiaander’s favor. 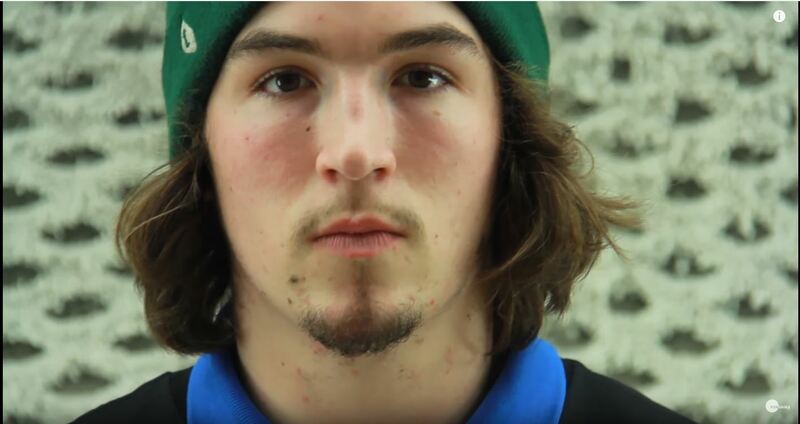 Despite the mounted pressure, Joris stayed focused and managed to come back and win the final round with a 3-2 win. It was one of the biggest turnouts of SpikeDama so far. The attendants came from all over Europe, it was the most international SpikeDama to say the least. 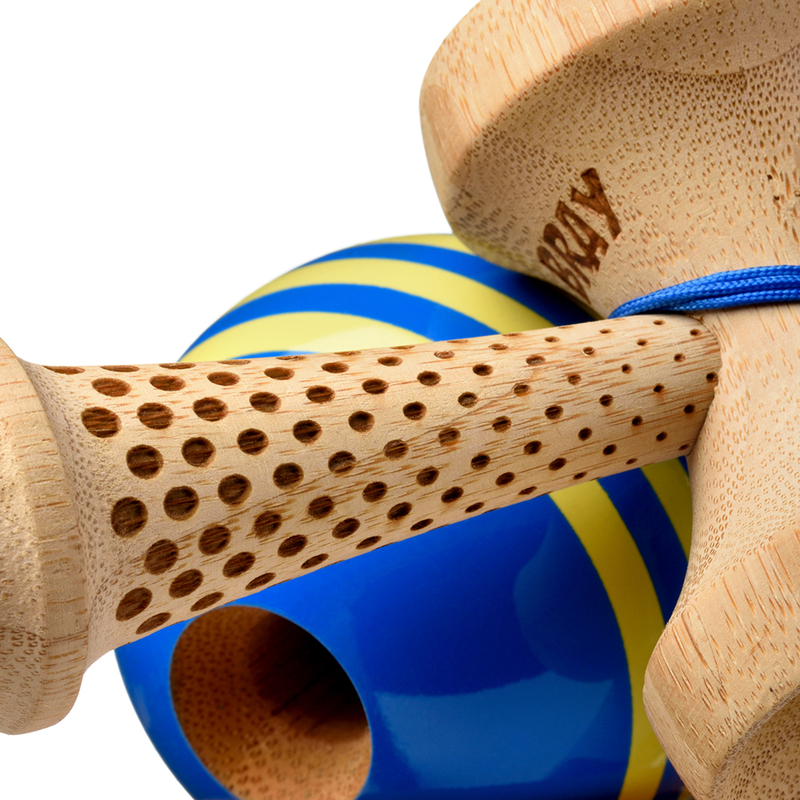 Joris won the competition on his Craft 2.0 Ash Kendama, which was released the same day at MKO In Minnesota. 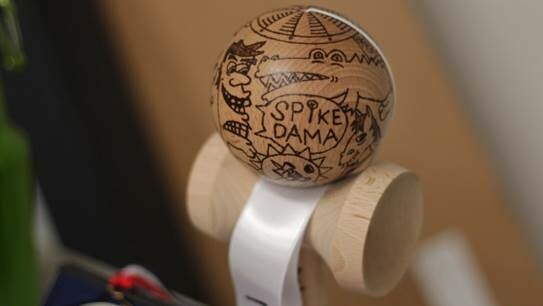 The SpikeDama crew is planning to blast out another event early 2017, This will be the 10th edition so hopefully it will be a big one!